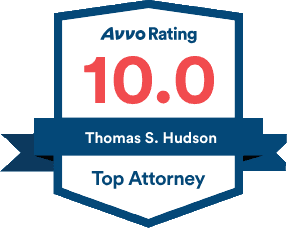 Tom Hudson is one of only four lawyers in the State of Florida who have successfully passed the National Board Certification Exam given by the National College for DUI Defense, the only organization accredited by the American Bar Association to award Board Certification in DUI Defense. DUI enforcement has been in the news quite a bit lately. Challenges to DUI roadblocks, the Intoxilyzer 8000, and police policies have received a lot of coverage. Frequently, when the news media need a knowledgeable voice to explain these issues, they come to the Hudson Law Office. Access expert information on the Intoxilyzer, true costs of a DUI conviction, tips to avoid a bad DUI attorney and more. But remember, even with all of this knowledge, the best way to avoid a DUI is not to drink and drive. Period.